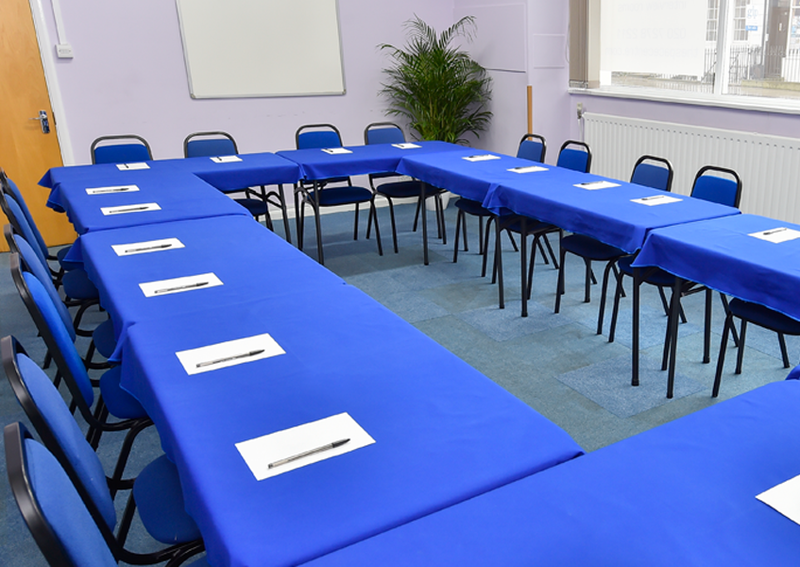 If you’re looking for a good quality, adaptable lecture space in central London, The Space Centre offers some very impressive arrangements to suit all budgets. It’s ideally set up for catering to 20 or 30 people at a time and its rooms can be set up to suit many different ways of working. We understand that people look for spaces like this with lots of different ideas in mind, so let us know your requirements and we’ll help you work out the ideal layout. We’ll set up lecture theatre seating according to your instructions. Because all our meeting rooms are on the ground floor, access is straightforward. They all get a good amount of natural light, which will help you and your audience to stay focused. 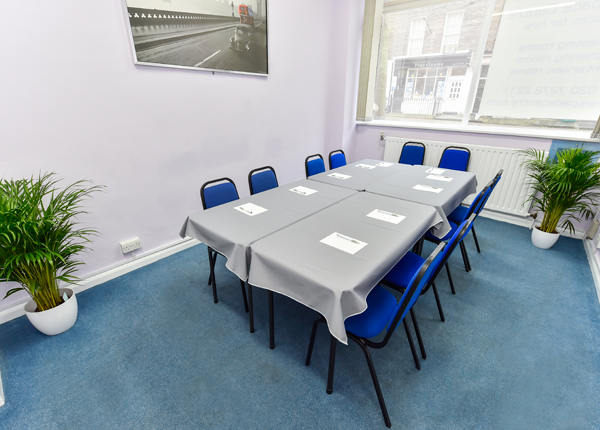 Our meeting rooms in Central London come with free Wi-Fi and other equipment such as flipcharts and whiteboards with marker pens. We’ll also give you some tasty biscuits and coffee, tea and water for your listeners to enjoy them with. We can also rent you conference phones, laptop computers and projection equipment at impressively low prices, and we can sort out catering for you. 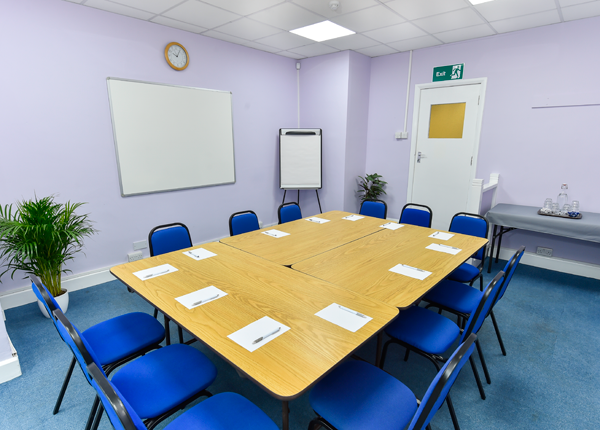 As well as providing lecture room furniture and all the above facilities, we’ve set up a dedicated team to arrange opening in the evenings and at weekends as required. All our rooms can be hired on this basis at no additional cost.